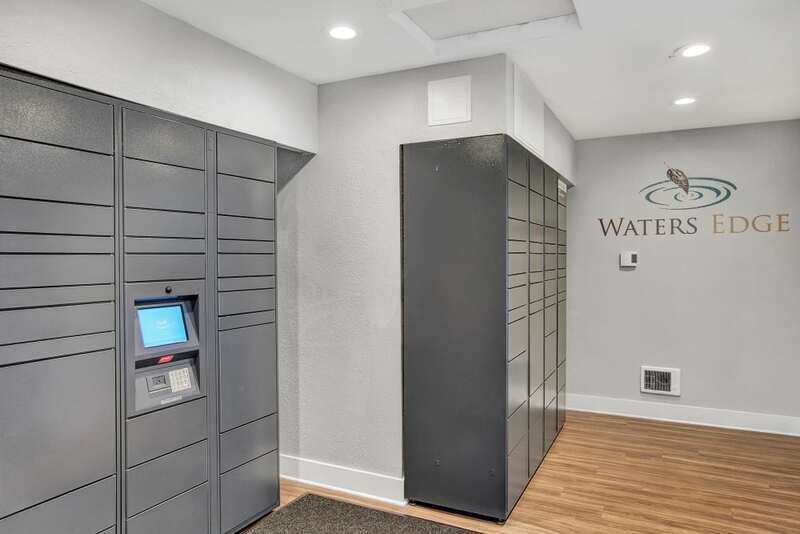 Waters Edge Apartments combines the best of both worlds: the convenience of an ideal Puget Sound address and unbeatable community amenities. All of this, and more, for a price that fits your budget. 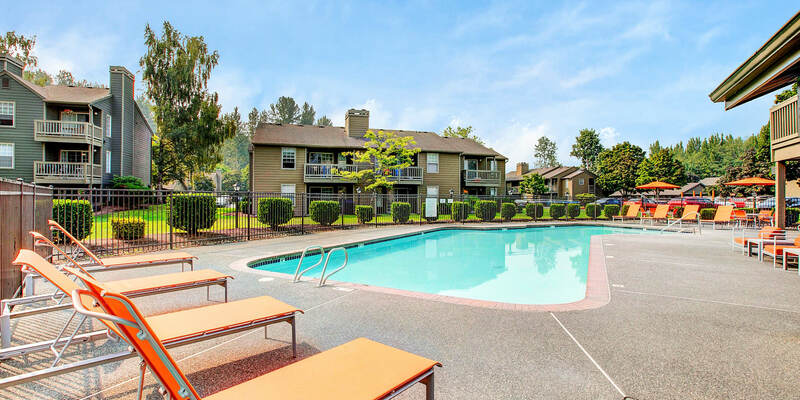 We offer one, two, and three bedroom apartment homes for rent in northwest Kent, WA. 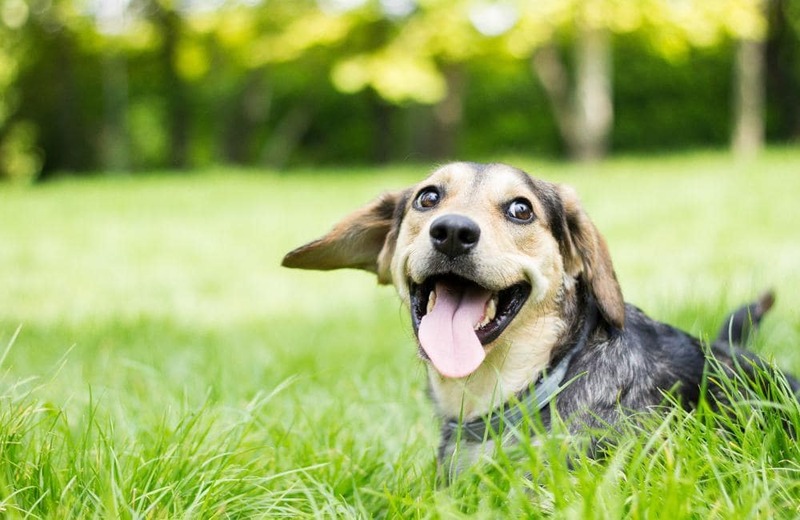 Enjoy our pet-friendly community with lake views, stunning outdoor pool, and park-like walking trails. We hope to welcome you home to Waters Edge Apartments soon. Waters Edge Apartments offers one, two, and three bedroom apartments for rent in Kent, WA. With 14 unique floor plans and numerous amenity upgrades, you can design an apartment that perfectly meets your needs. 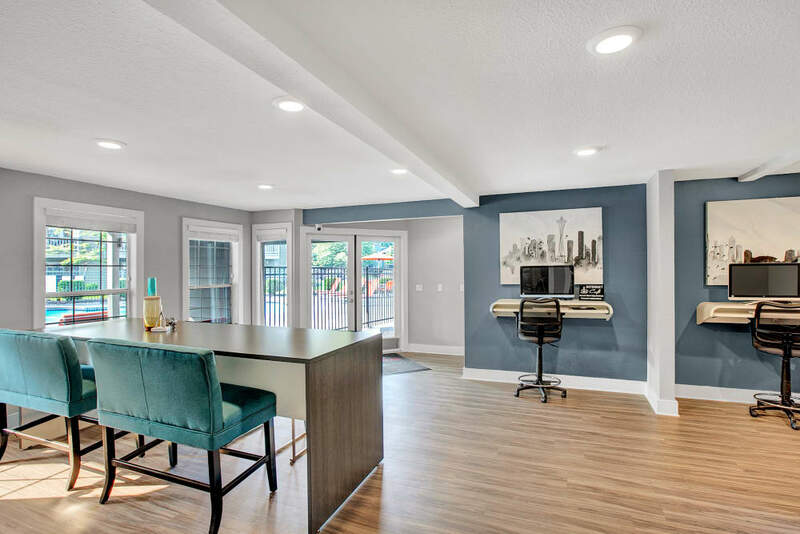 Apartment homes range from 523 to 1,023 square feet and feature ample storage space, private balcony or patio, and newly renovated interiors. 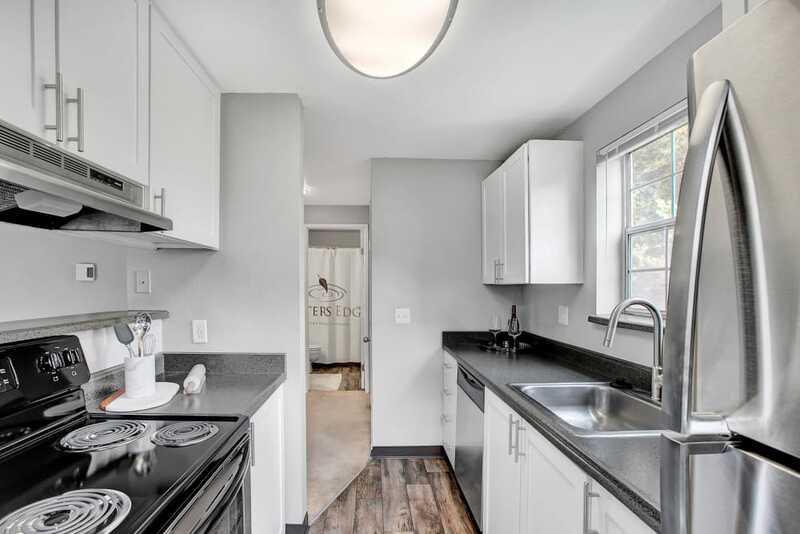 Select homes include master bedrooms with bath, pantry, or breakfast bar. Whether you’re looking for just yourself, with a roommate, or for the family, Waters Edge Apartments has options for everyone, all for a price that fits your budget. What’s at the top of your list when deciding where to live? Close to public transit and shopping? Family-friendly community? Endless options for recreation? If you answered yes to all of the above, Kent Valley is the perfect neighborhood for you. 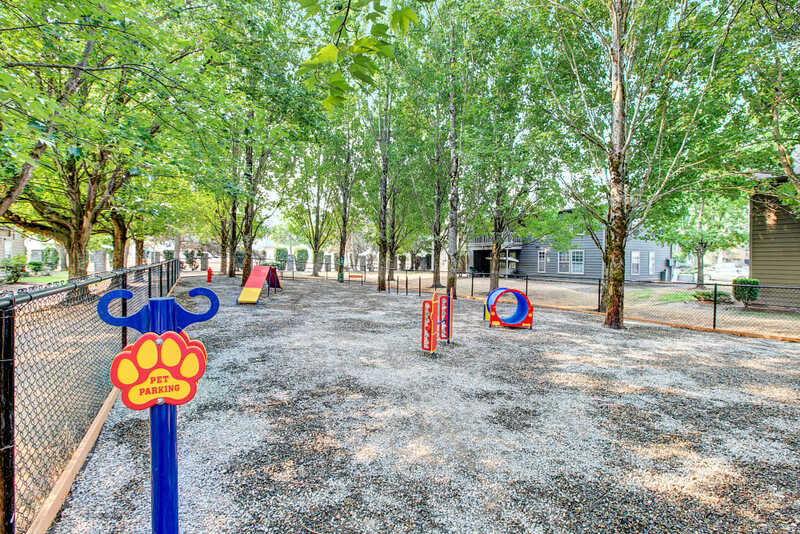 Great shopping, dining, and recreation all are minutes from your front door in Kent Valley. Northwest Kent, WA is the ideal homebase to the greater Puget Sound region. 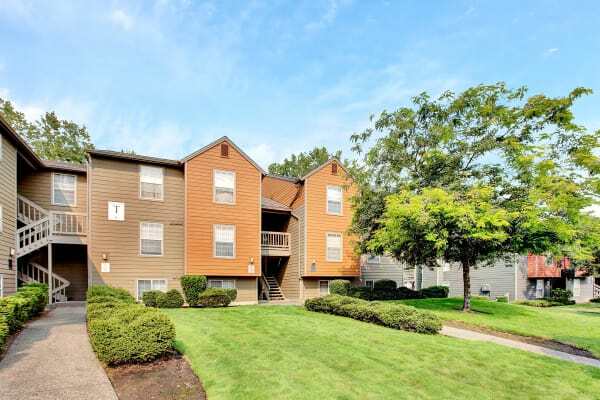 Kent Station is less than two miles from our community. From there, you can easily get to Tacoma or Seattle on the Sounder Train, or take a Sound Transit or King County Metro bus. On the weekends, enjoy our close proximity to SnoWare Center, Kent Valley Ice Center, Riverbend Golf Complex, and Kent Valley Loop Trail. 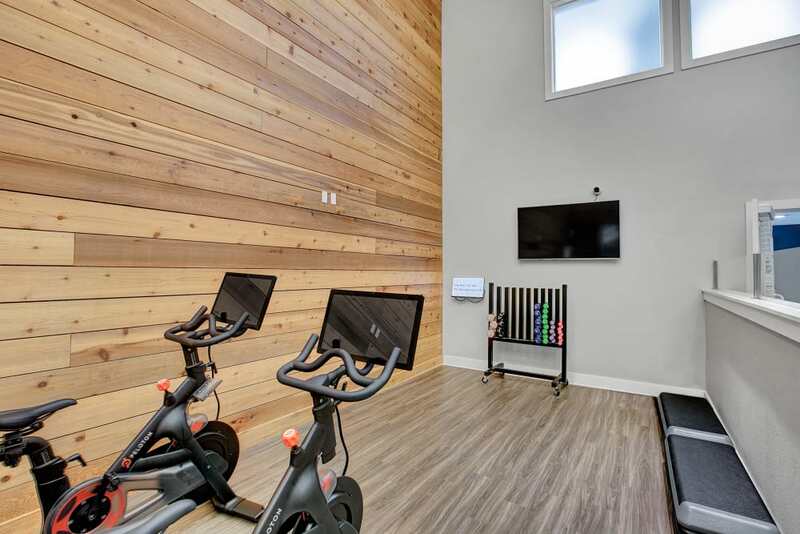 Waters Edge Apartments offers unbeatable amenities for the whole family. 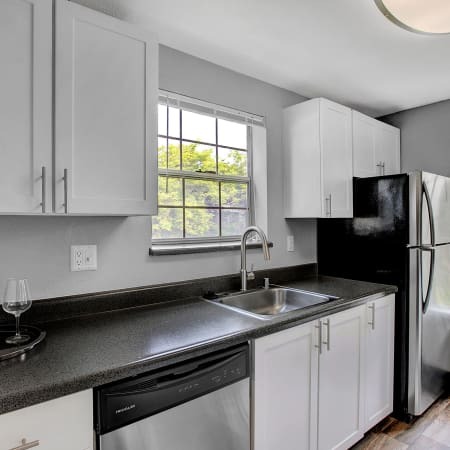 Inside our recently renovated apartments, you’ll find a designer kitchen with stainless-steel appliances, dark cherry cabinets, and brushed nickel hardware. The fresh coat of two-tone paint gives a pop of color to bedrooms. 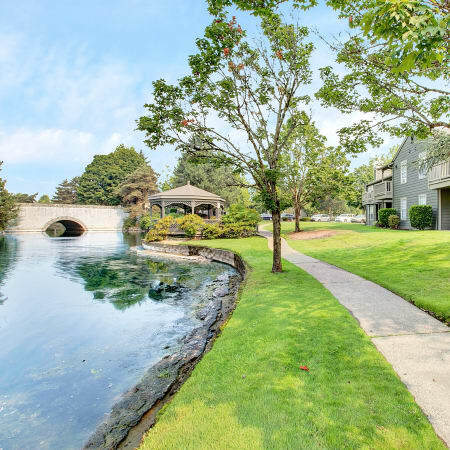 Enjoy our park-like grounds and lakeside property from the comfort of your own home. 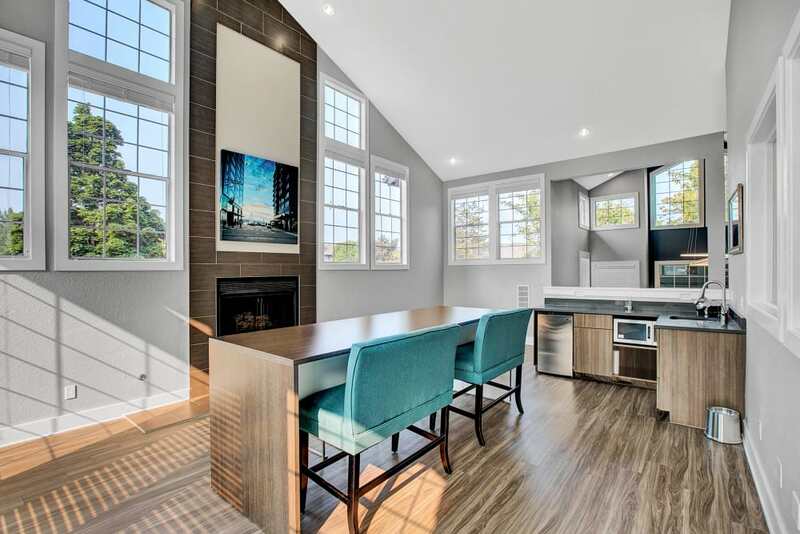 Each of our one, two, and three bedroom homes includes a private balcony or patio. 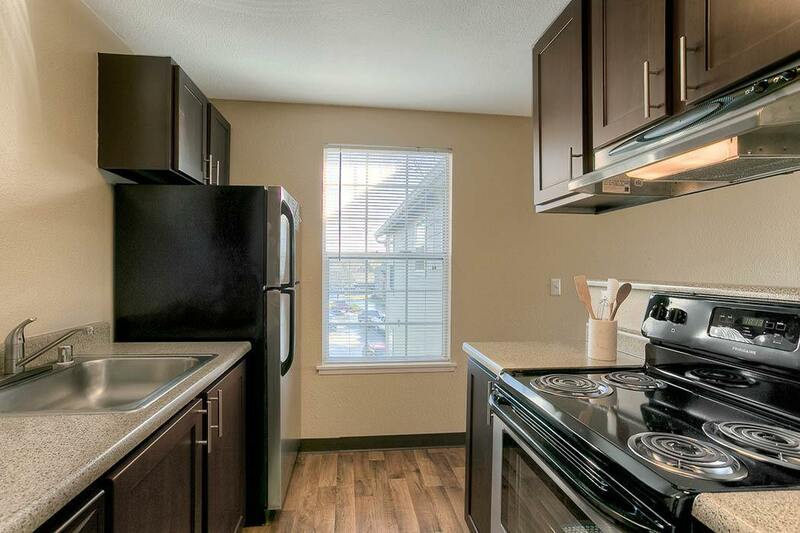 Many of our apartments have a full-size washer and dryer and walk-in closets. Living close to work and public transit gives you more time to enjoy our unbeatable community amenities. 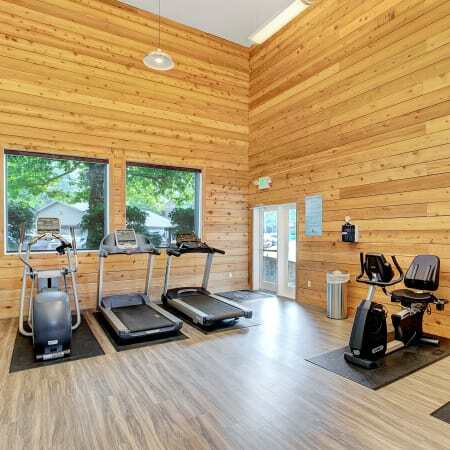 Go for a walk around the lake, workout in our fitness center, or swim laps in our heated pool. All this, and much more, is waiting for you at Waters Edge Apartments. We’d love to get to know you better! Follow us on Facebook and connect with your community. We offer insider tips on Kent events, restaurant recommendations, and community news. We look forward to welcoming you home to Waters Edge Apartments. 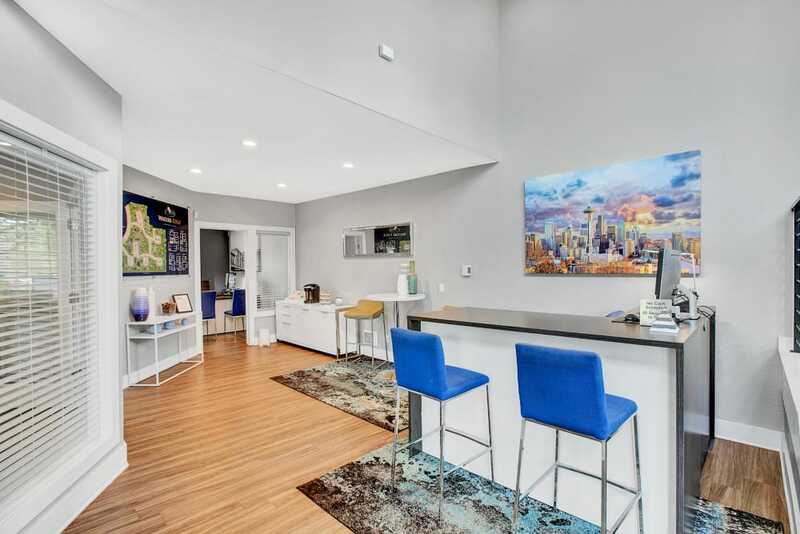 Explore our unique floor plans and amenities and then contact us to schedule a tour. Riverbend Golf Complex, and Kent Valley Loop Trail.